Please note the tour package is not available in December, January and February, but available on every Monday, Wednesday, Friday and Sunday between March and December. This day tour is highly recommended to visitors wishing to taste the old and the modern Shanghai in one day. You will be picked up before 08:30 am and then starts the tour. First you will visit Shanghai Old Street and City God Temple (30 minutes), which is an ode to the city&apos;s past. The earliest bank, wine shops and tea houses of Shanghai were all set up there. Next visit Yuyuan Garden (1 hour), which is not far away from the Old Street. If you do not have enough time to explore a Suzhou garden, this will be the best place for checking out a classical Chinese garden. Continue on to The Bund - the No.1 landmark of Shanghai for the great contrast view of classical western buildings and modern skyscrapers in Pudong. 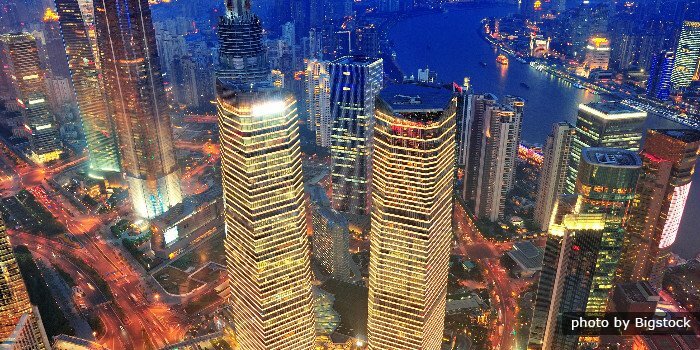 After that, you will have a bird view of Shanghai on Global Financial Center (1 hour). And you will have a Chinese lunch (1 hour) at a local restaurant. Kick off your afternoon&apos;s tour at the Pearl City and see the procedure of producing pearls (30 minutes). And then you will walk past the People Square on your way to the Shanghai Museum (1.5 hour). Over 120,000 ancient relics there allow you to delve into the world of history. Your last activity for the day trip is a stroll along the romantic Old French Concessions (1 hour), which is considered to be one of the most charming places in Shanghai for Chinese and foreigners. When the tour finishes, you will be transferred back to the original pickup point at around 06:00 PM. Tips are highly recommended but not compulsory.